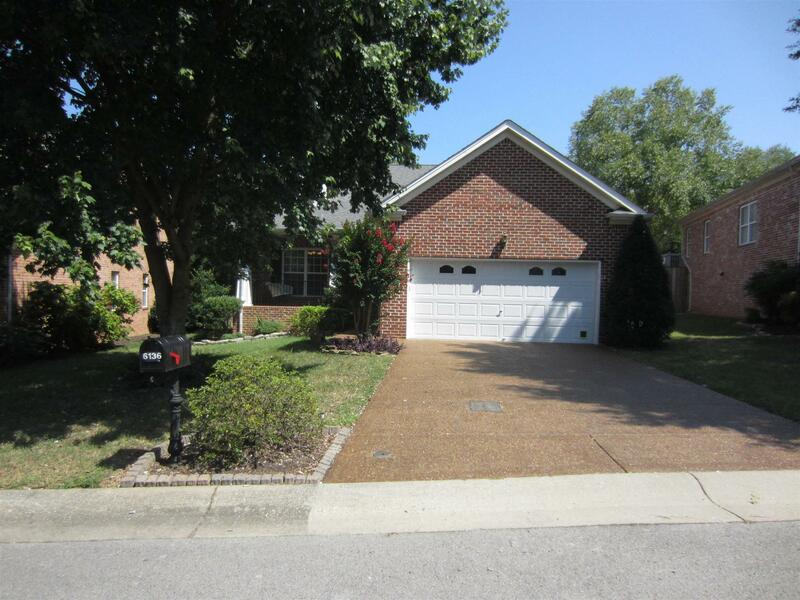 LOVELY 3 BDRM, 2 BA HOME IN DESIRABLE GATED COMMUNITY. OPEN FLOOR PLAN PROVIDES LARGE FAMILY ROOM W/SPLIT BDRM LAYOUT. BEAUTIFUL HARDWOOD FLOOR, BATHROOM TILES AND BEDROOM CARPETS. FENCED YARD, CROWN MOLDING, ALL BRICK EXTERIOR. Courtesy of Byers & Harvey Inc.